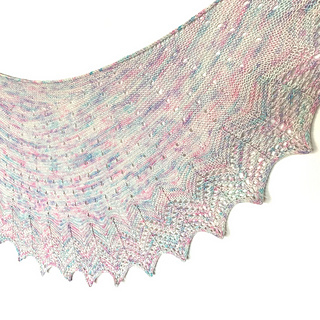 Join Ambah and Jimmy Beans Wool in 2019 for the Madelinetosh 2019 Shawl club. 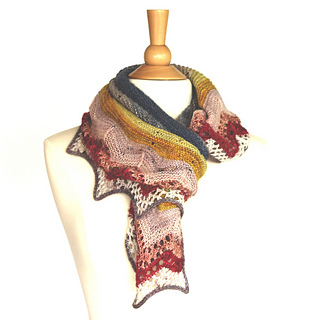 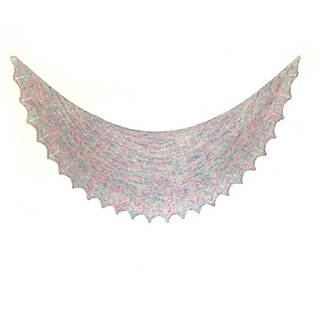 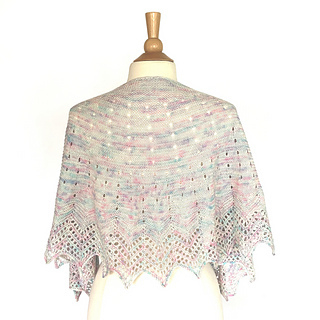 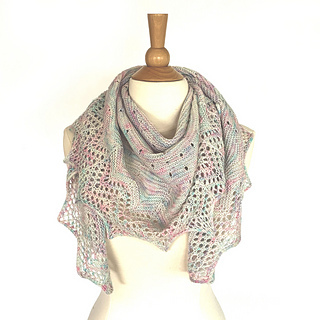 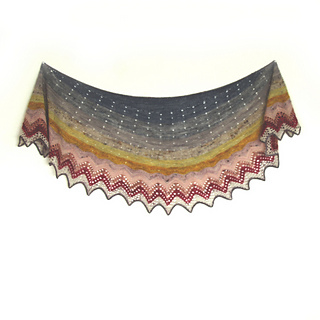 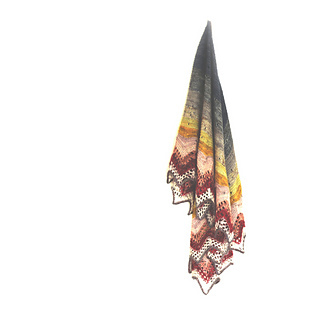 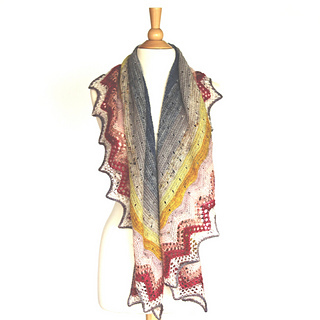 The 2019 Tosh Shawl KAL: Sunshower Shawl features yarn that we LOVE, Madelinetosh Tosh Merino Light, and a stunning shawl pattern, Sunshower, designed by Ambah O’Brien! 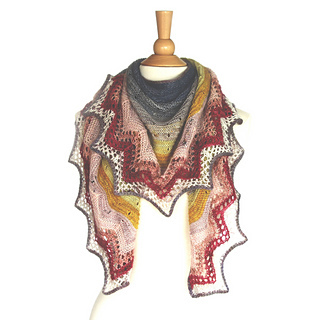 Available in 2 color choices, Designer’s Choice OR Jimmy’s Choice, you’re sure to enjoy this 12-month KAL with us! 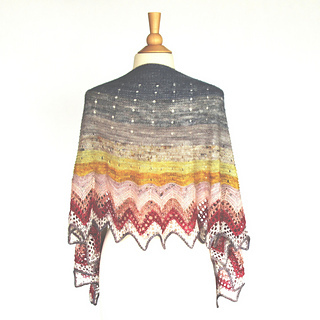 EXTRA Tosh Shawl KAL Perks: Enjoy a complimentary 10 yard sample of each month’s 2019 Limited Edition Tosh colorway, and, if you order a 12-Month Gift Subscription (or purchase all 12 months of the project! 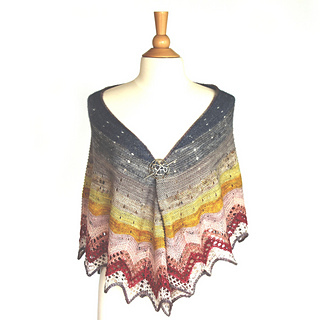 ), you’ll receive a FREE gift in December 2019!